Mike Tyson had three pet tigers: Kenya, Storm and Boris. According to this article, Tyson didn't have a proper tiger license and his "pets" were sent to a refuge in Colorado, where I'm sure they are much happier. 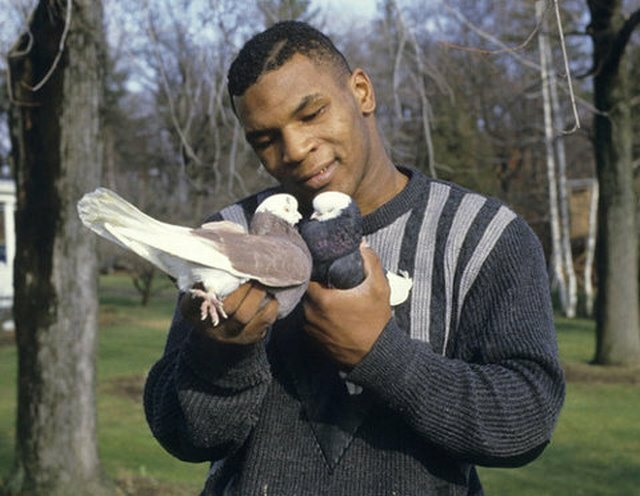 Now Tyson spends his free time with a more appropriate (but still weird!) pet — his beloved pigeons. 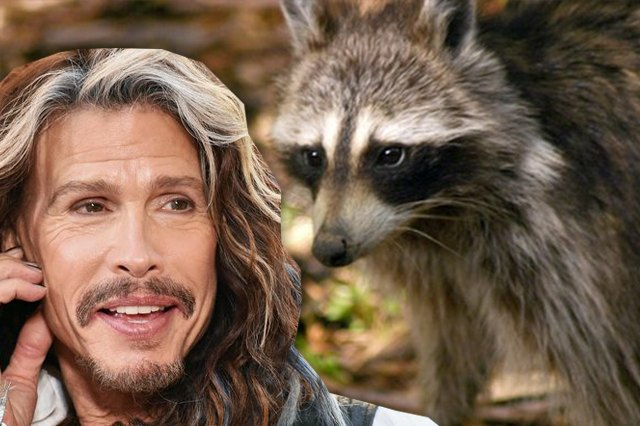 Steven Tyler of Aerosmith philosophizes about life to his pet raccoon while he goes fishing. Because of course he does. Steven Tyler is a sorta a human trash panda, isn't he? 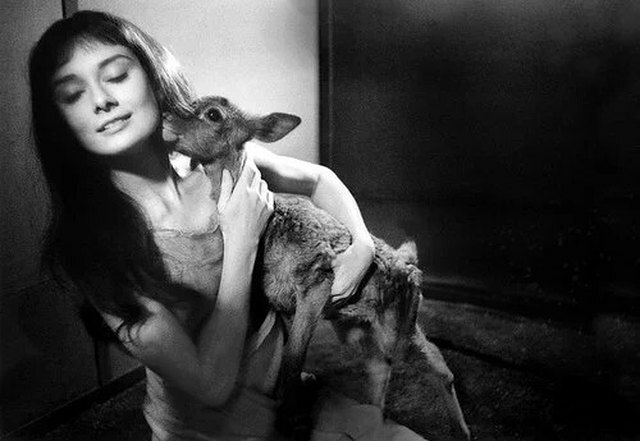 Audrey Hepburn formed a special bond with her co-star, a little deer named Pippin. The deer's trainer suggested Hepburn to take Pippin home, so the two could bond. Hepburn's Yorkie, Mr. Famous, wasn't quite so fond of Pippin according to this fan site. Surrealist Salvador Dali was one of the most celebrated artists of all time. 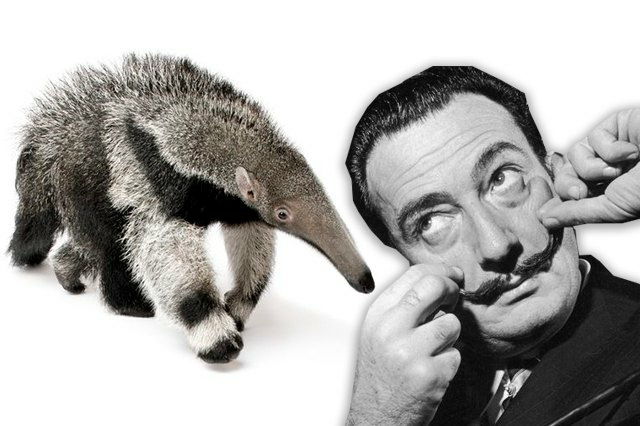 Dali had a thing for anteaters and famously took his pet anteater on a stroll through the streets of Paris. That's the kind of stuff you do if you're Salvador Dali. 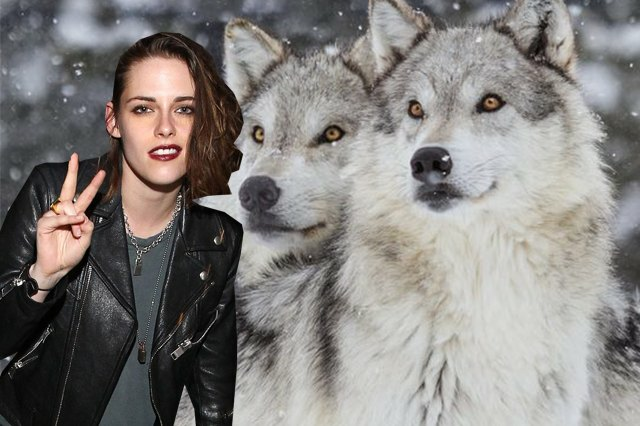 Kristen Stewart has a wolf hybrid named Jack, and I couldn't be more jealous. As reported in this article, Stewart told Letterman, "I know he looks kind of scary, he's a wolf. 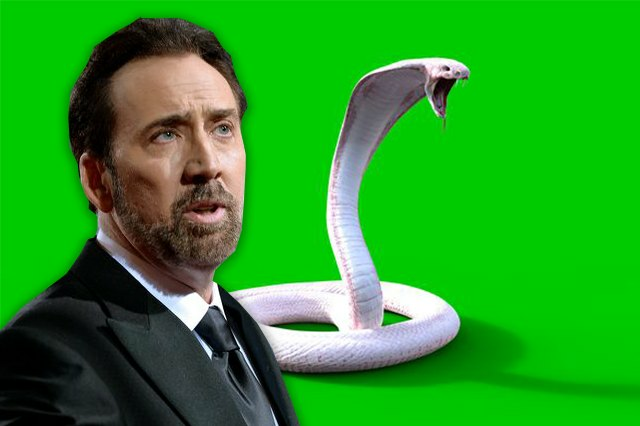 He's really sweet, he, like, falls at my feet." Michael Jackson's chimp, Bubbles, slept in a crib in the pop star's bedroom and used the same bathroom. 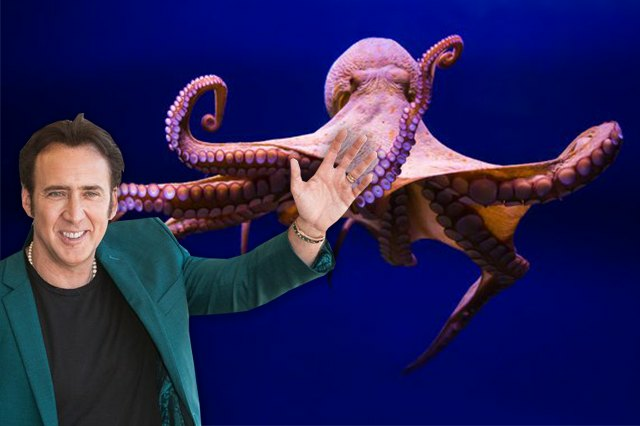 Eventually Bubbles got a little aggressive and was sent away to an animal sanctuary according to this article. Poor Bubbles. Reese Witherspoon has two miniature donkeys (which is adorable!) named Honky and Tonky (which is just as adorable!). "They're called donks. They're docile and sweet. We have a friend who had one and we thought it was really cute.' she said in an interview.